Anne Tallentire was born in Ireland and has lived and worked in London since the early 80s. She has participated in numerous national and international exhibitions, including the solo exhibition This, and other things at The Irish Museum of Modern Art, Dublin, 2010 accompanied by a catalogue with writing by Charles Esche, Hans Ulrich Obrist, Vaari Claffey and Rachel Thomas. In 1999 she represented Ireland at the Venice Biennale. Her 1999 monograph Anne Tallentire, published by Project Press Dublin features essays by Jean Fisher, John Seth and Sabina Sharkey. 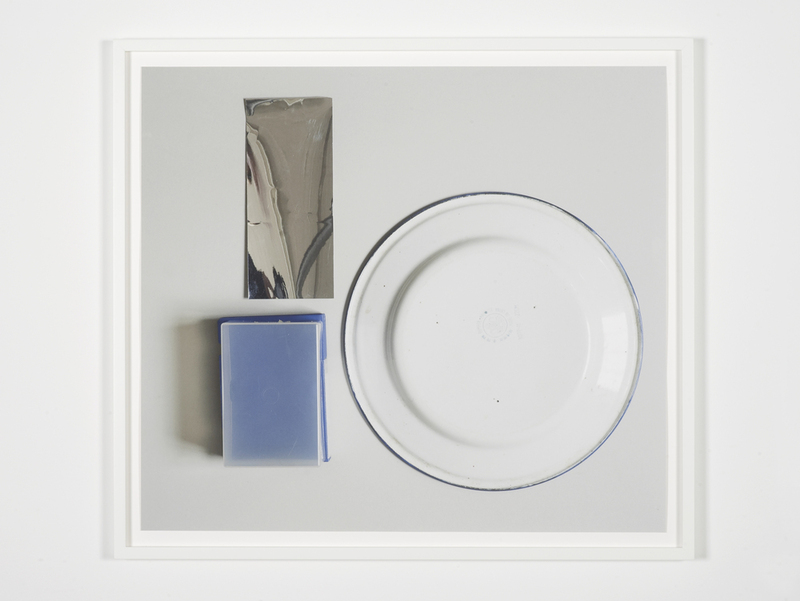 Tallentire is now represented by Hollybush Gardens. Since 2007 she has contributed to the gallery programme including her solo shows AS FAR AS (2016) and Drift (2012), and in 2015 re-staging Trailer by her collaboration work- seth/tallentire as part of STUDIO, a week of performance and talks at the gallery. Tallentire was a Professor of Fine Art at Central Saint Martins where she taught and inspired generations of artists from the early 1990s to 2014. She is currently producing site-specific work for the solo exhibition Shelter in Derry-Londonderry, Ireland, co-commissioned with the Nerve Centre as part of the 14-18-NOW. In relation to the material, cultural, and social contexts I am working within. In my studio and on site. A work of yours that sign a turning point in your artistic research? 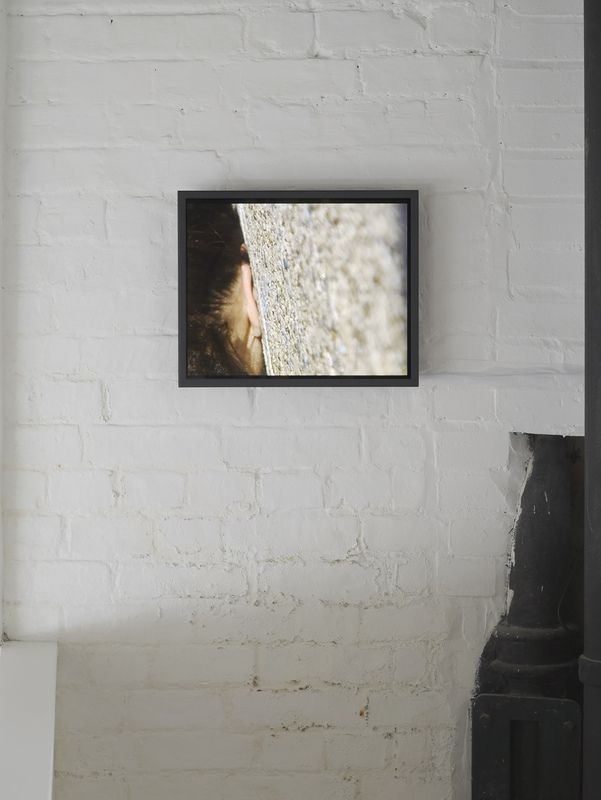 LAG 1 (exhibited in my solo show AS FAR AS at Hollybush Gardens, London, May 2016) signifies a turning point in my work. Here I use contemporary construction materials to address conditions of daily life. LAG 1 consists of a stack of fourteen polystyrene insulation boards turned on its side. 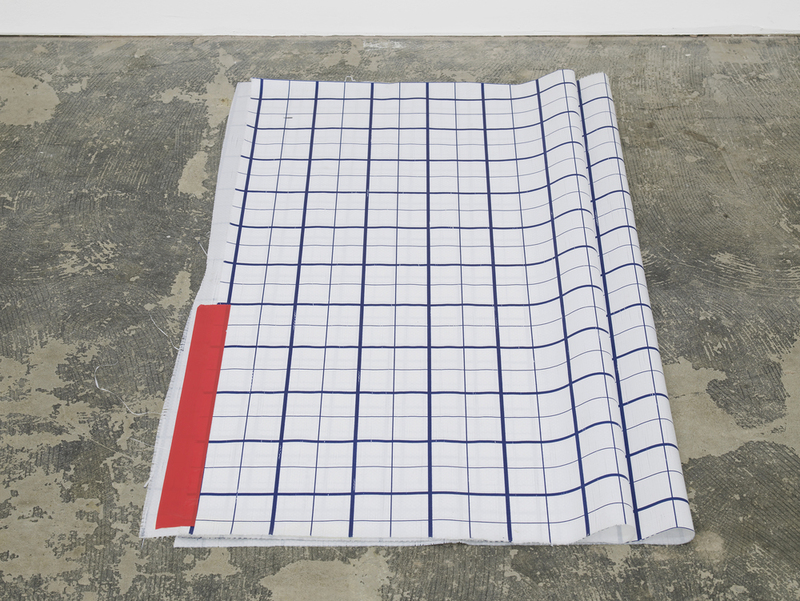 The boards lined with neo-woven plastic film fabric, decorated with a grid pattern mark familiar sculptural, architectural and industrial languages and constitute themselves in relation to processes of manufacture. Not really sure how to answer this. 01 recently exhibited at LISTE Art Fair consists of rolls of colured gaffer tape placed on a sheet of grid insulation material. The seemingly random distribution of the rolls of tape suggest an improvised process of marking that defies a reading beyond material inertia. Frames of War, by Judith Butler. Exodus: Our journey through Europe, Director James Bluemel. London, where I live now. Do you have reference artists? Artists you’d like to work with? Dennis McNulty and Jaki Irvine. 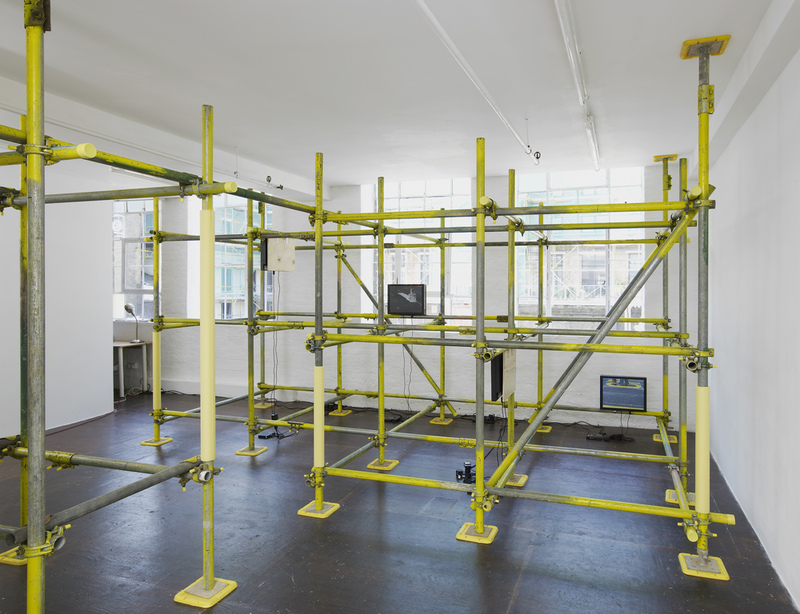 Aaron Tan, Anri Sala, Falke Pisano, Georges Adéagbo, Ian Kiaer, Lilah Fowler, Locky Morris, Harun Farocki, Lygia Clark, Ruth Proctor and Satoshi Hashimoto, Sharon Hayes. Lisa Panting and Malin Stahl, Sarah Glennie, Annie Fletcher, Kate Strain, Catherine Wood.